GAME ON! 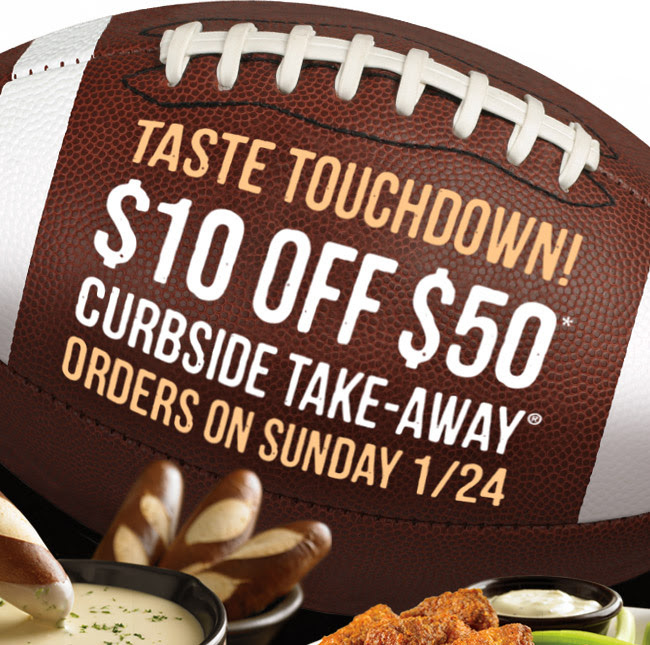 Get $10 off a curbside takeaway order of $50 or more this Sunday, January 24th at Outback Steakhouse. 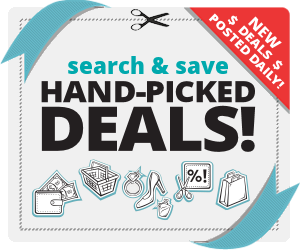 Click here to print the coupon and place your order online. YAY I get a mini vacation from cooking dinner on Sunday night!